In defence of great UC telecoms systems! As one of Ireland's leading full service law firms focused on achieving practical business solutions for clients. Their clients include multinational companies, owner managed businesses, government and public bodies and regulatory authorities. In 2016, the business through a tender process selected Phone Pulse to deliver the Mitel/ShoreTel* Unified IP Communications solutions for its 250 staff that offered the best of breed in Business Continuity. This was a key factor the design and capability of the solution selected. Beauchamps have an on-premise solution using hardware and a PRI circuit. A modern solution was required to meet the needs of 250 staff at one of ireland's leading law firms. 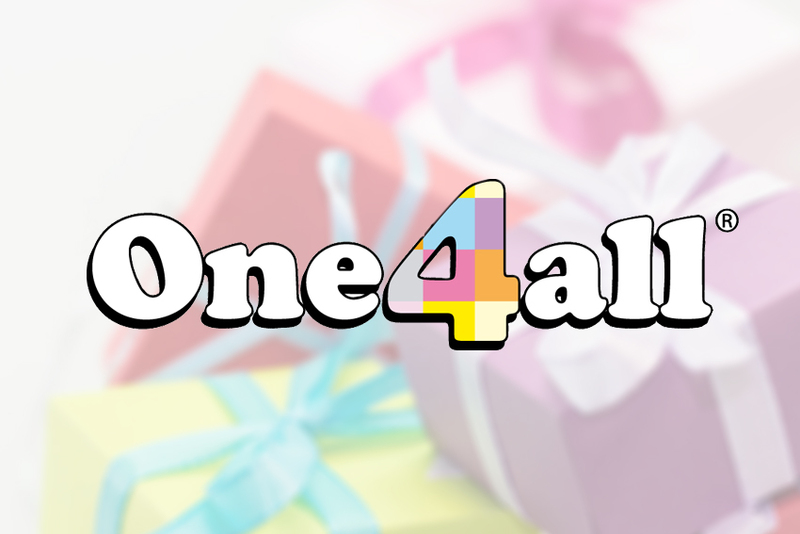 Offering our client the gift of a personalised platform, Phone Pulse delivered a VOIP Telephone System for One4All to resolve their business challenge of remaining constantly accessible to customers.